Dimensions 0.50 by 7 by 9.75 in. Amazon.com description: Product Description: Looking to take up a new sport? Or just thinking about ways to keep fit and healthy? This book is a great introduction to all the important gymnastics skills you'll need. 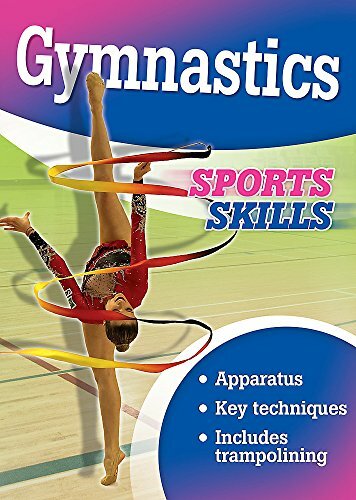 Full of skills tips and photos showing key techniques, you'll discover everything - from training to competing - while also finding out something about gymnastics stars of the past and present.